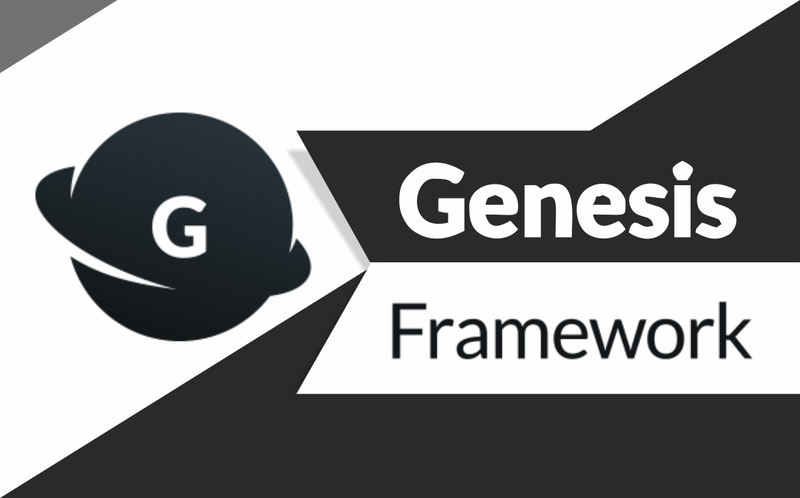 Genesis framework combine expert knowledge in SEO, design, performance, security, support, and (of course) WordPress to help you build reliable, beautiful WordPress sites. WP Engine provides worry-free managed WordPress hosting, built for people who want their hosting “just handled.” It’s lightning-fast and easy to set up, so you can focus on what’s important to your business. Thousands of developers choose the Genesis Framework because it provides exactly what they need to build a secure, SEO-friendly, powerful WordPress site without the bloat. All our products are built on Genesis — and yours could be, too. You put a lot into your site — you want to make sure that you’re ranking well in the search engines so readers, customers, and clients can find you. And clean, optimized code + smart design architecture is important for achieving the best rankings possible. 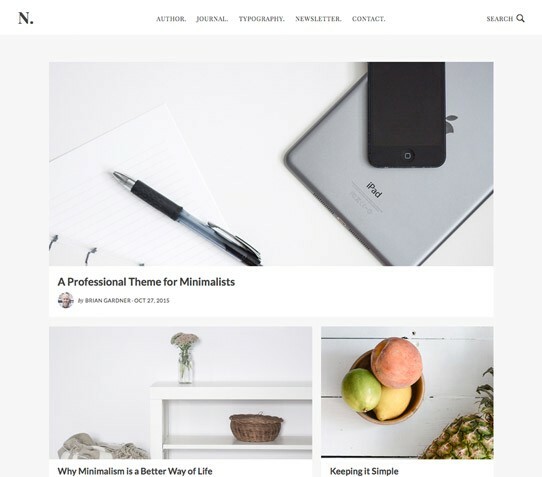 You want sleek, professional design — without paying a fortune for it and without fearing instant obsolescence. 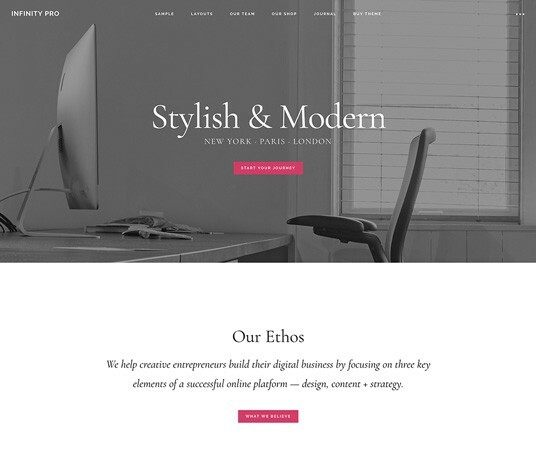 Genesis’ turnkey designs give you an array of beautiful frames for your content built on HTML5. How does HTML5 enhance your site? First, it’s the new code standard, which will make your site compatible with future changes to the web. Secondly, it will ensure cross-browser compatibility. HTML5 makes your site mobile-friendly by being responsive, and it will improve your site’s ability to deliver audio and video. And it’s completely extensible — want your site to behave like an app? Go for it. Simply put, HTML5 is your site’s ticket to a truly state-of-the-art design. remain untouched. That means that changing the look of your site is a snap — and you don’t need a designer or developer to do it. You could radically change the look of your site every week if you wanted to, and you’d never hurt your search engine rankings … because your design functions are kept completely separate from the core code. WordPress sites can be vulnerable to those who want to take your site down or exploit it for malicious reasons. Having your site hacked is an expensive, time-consuming hassle — and it can really damage your reputation. 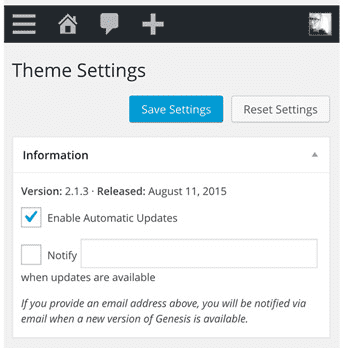 The Genesis Framework powers all of our themes. Choose from over 40 turnkey “mobile optimized” HTML5 designs that provide beautiful frames for your content. Get Genesis with our Pro Plus Package and you’ll also get access to all child themes we offer now AND every child theme we create in the future — at no additional cost.